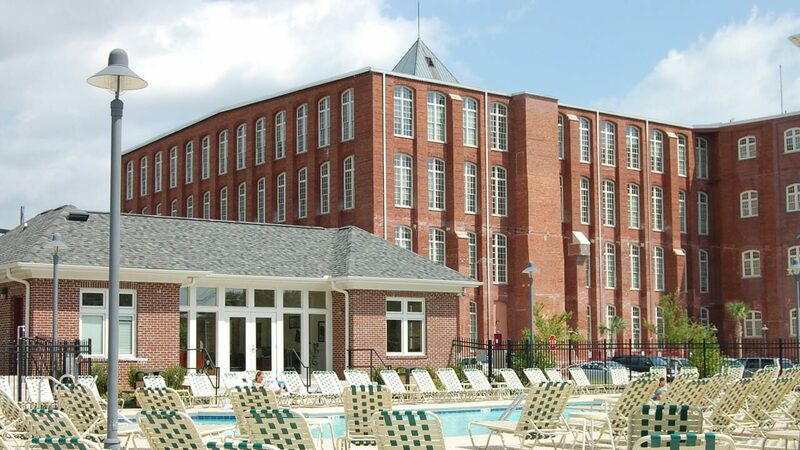 Two long-vacant historic textile mills located in Columbia, South Carolina have been renovated into a revitalized apartment complex. 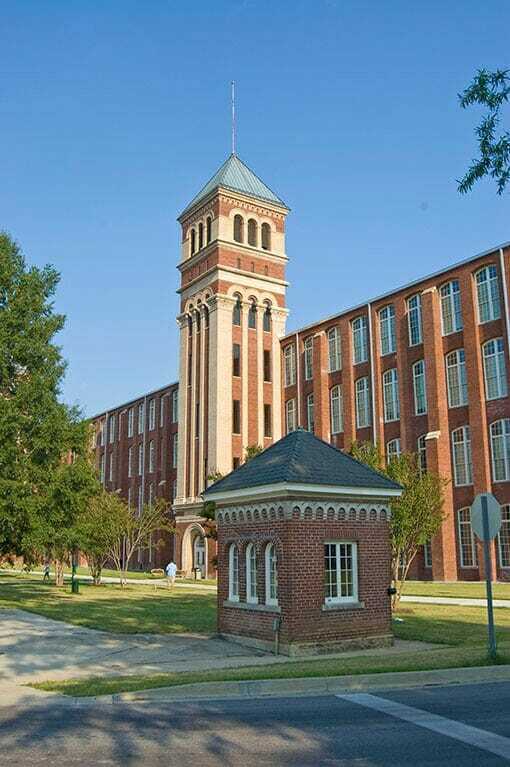 Phase Two of the complex included the renovation of Olympia Mill, a 300,000 square foot structure constructed in 1895. The renovation resulted in more than 160 apartments with a mixture of one, two, and four-bedroom layouts. Each apartment is also designed with a second floor sleeping loft, and the living areas and bedrooms are bathed in daylight from the original window openings now to be refitted with new, historically accurate windows. Common spaces are located within a center spine on each floor.